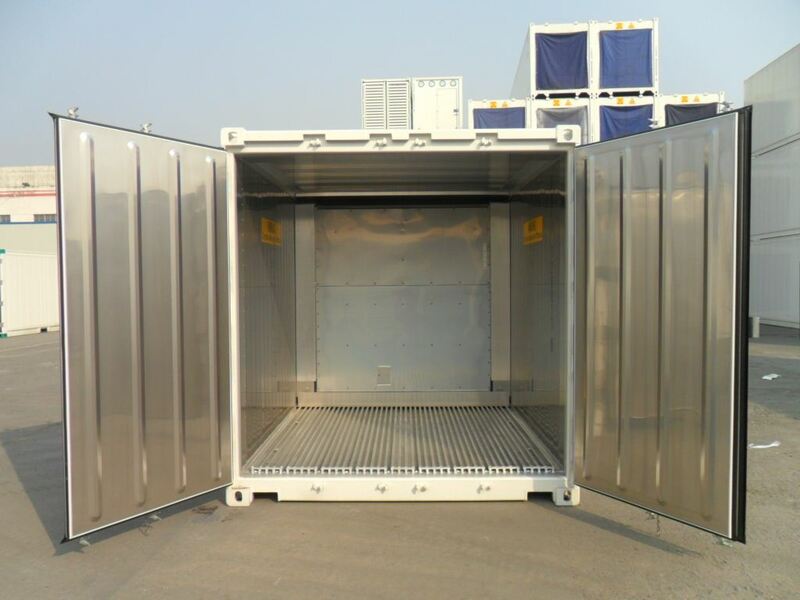 As we recognise from your IP your computer believes it is in "country"
The latest order is for in excess of 160 x 10' refrigerated and 10' insulated containers. All the containers are being built in accordance with DNV 2.7-1 EN 12079-1. Production is scheduled for completion in January 2013. 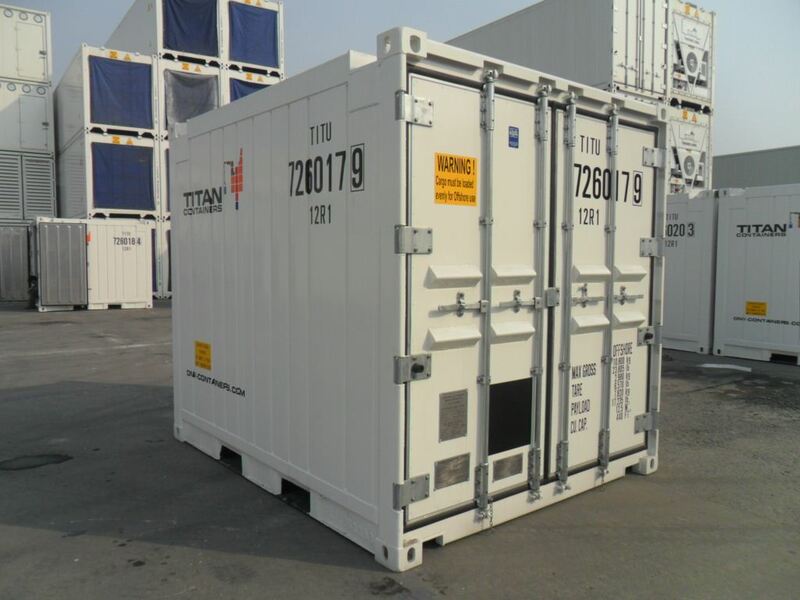 DNV containers are for sale and hire worldwide. For further details please contact your local TITAN office.